If you’re a proud holder of a 215 or 267 area code, hold on to your phone number with care. Next time you have to get new digits, you may be subject to the new area code rolling out in Philly-area counties this March. In parts of Berks, Lehigh, Bucks, and Montgomery counties, where 215 and 267 area codes are most typical, a 445 area code will be issued for new numbers as Greater Philadelphia residents are running out of digit combinations. According to previous reports, the pool of existing numbers is expected to run out by mid-2019. 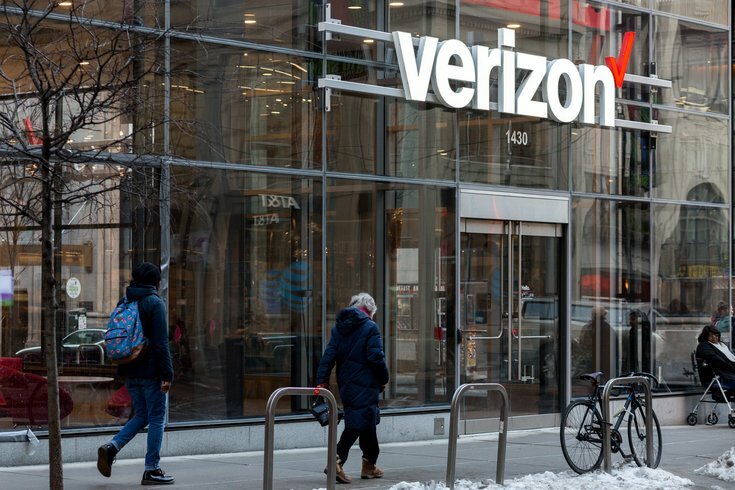 The March roll-out projection conflicts with a message sent to some Verizon customers saying the new code would begin this Saturday, Feb. 3. The Pennsylvania Public Utilities Commission, however, stated that the new area code is not expected to begin implementation until at least a month later, on March 3, at the earliest. Nils Hagen-Frederiksen, a public utility commission spokesperson, told NBC10 he didn’t know where Saturday’s date came from. Approval for the new 445 area code stretches back as far back as 2016, following in the footsteps of the 267 area code that was implemented in 1999 to supplement limited 215 area code options, which have been in use since 1947.